Our team can meet with you to create a system that will meet the needs of your site based upon the conditions and layout of your property. Performing onsite visits and evaluating the opportunities allows us to meet your specific security needs. With years of experience and applications expertise, Gate Systems/PASS offers proven customer capabilities to solve diverse challenges. 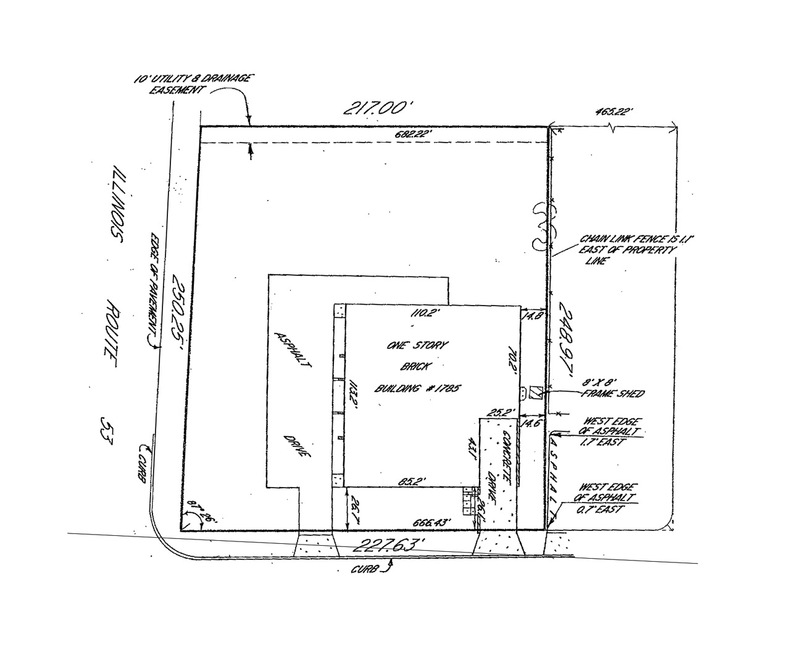 This includes specification interpretation and drawing assistance. 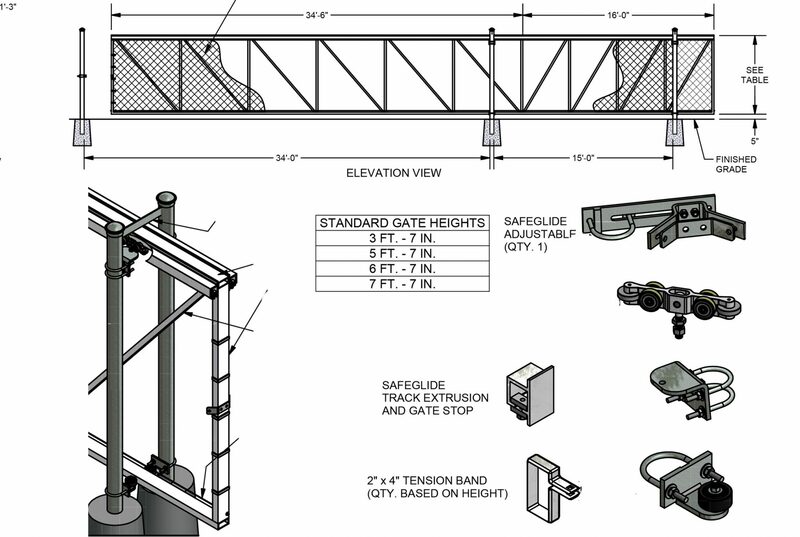 We are recognized by the American Fence Association and IDEA as Certified Automated Gate Systems Designers. Our systems integration capabilities allow us to meet even the most complex requirements. We can integrate gate and commercial door operators with a broad range of systems and control devices. 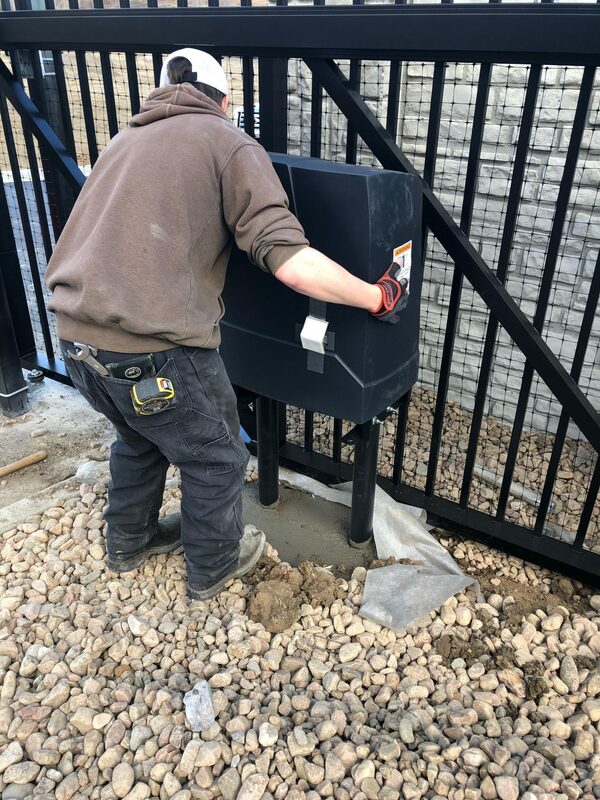 We design and install gate operator systems for residential, commercial, and government facilities. Our staff is ready to help with onsite installation service as well as support needed to get projects up and running. Operation can range from a simple push button operated by a guard or owner, to a fully automated computer-based system. Maintenance should be performed in accordance with factory specifications. Equipment in high traffic or heavy use environments should be maintained on a more frequent schedule with recommendations from Gate Systems/PASS. Properly selected and maintained equipment can offer more than 20 years of service life. 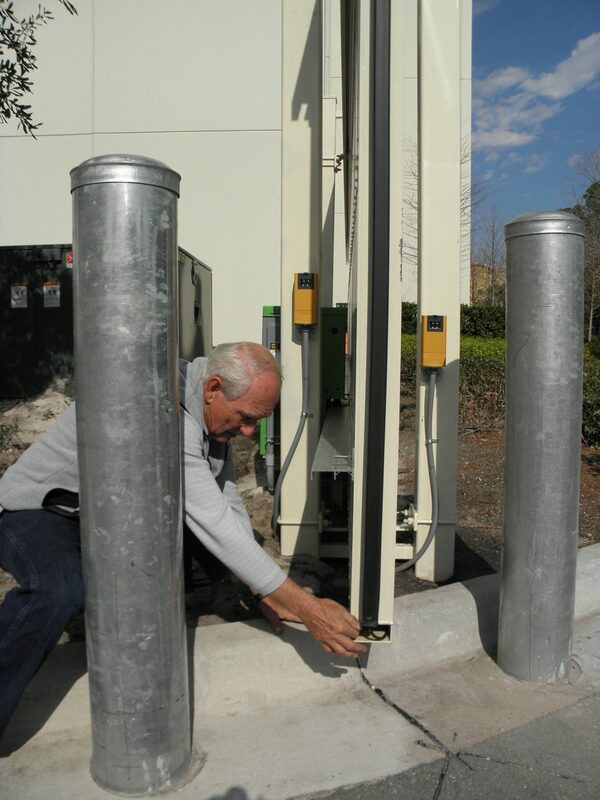 For over 30 years we've striven hard to make service our top goal, doing so in a timely and cost effective way making relationships between customers and Gate Systems/PASS a pleasant experience. Our staff is available to support your technicians with assembly and installation. 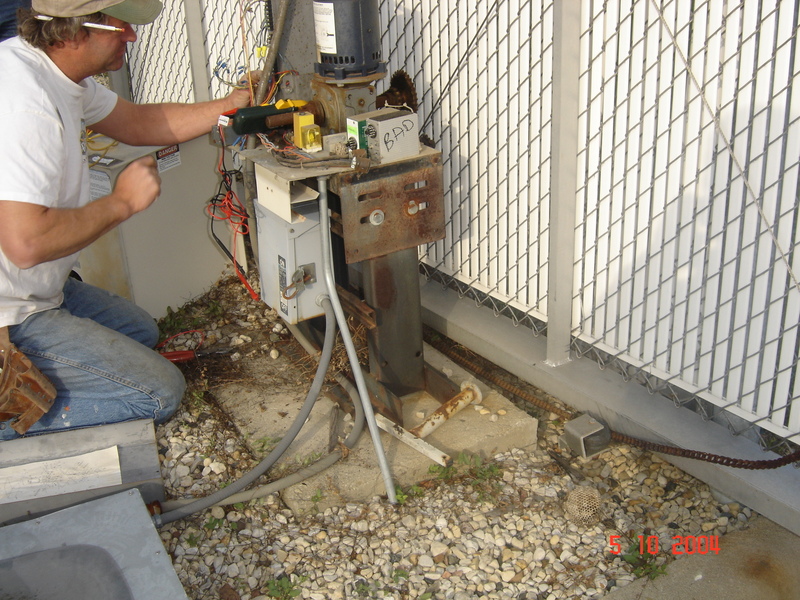 Gate Systems is a respected provider of gate and access control system repair, replacement, and installation. We have the resources to complete a project of any scope as a contracted part of your organization. 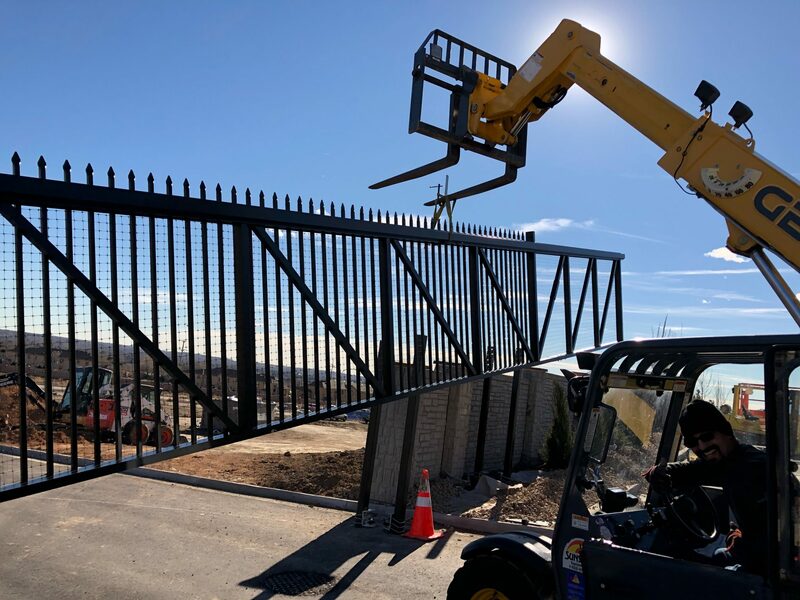 We can attend to an existing gate system in need of repair or replacement, regardless of the manufacturer we can provide components, accessories, or the entire system. Our technicians will assess, advise and provide repair services across a broad range of manufacturers products and in accordance with current design, industry and safety standards and regulations. Contact Gate Systems/PASS and we’ll help where you need it the most.